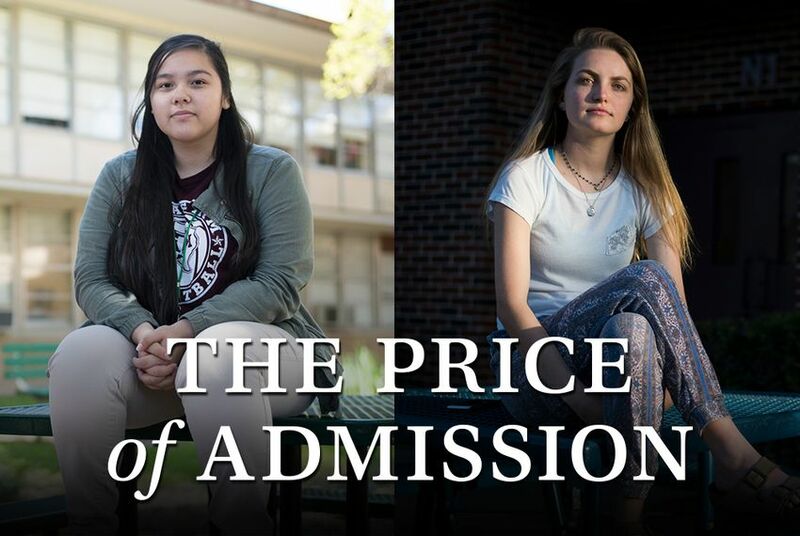 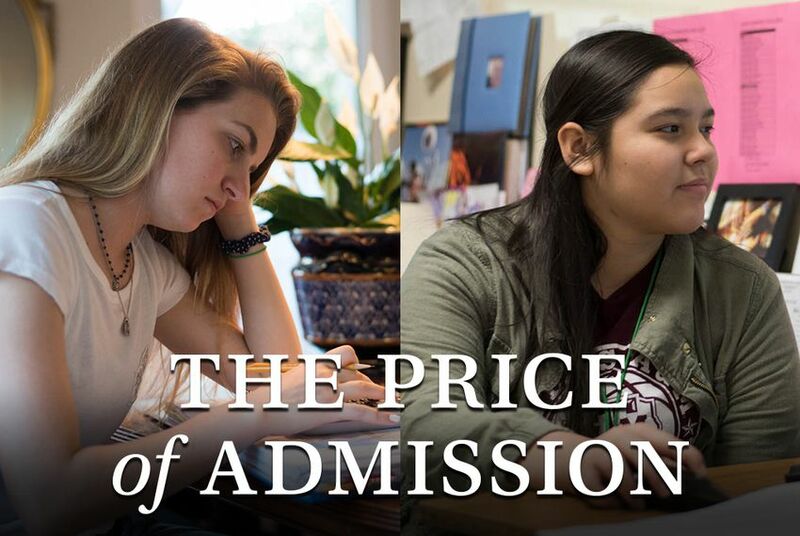 A series on the fight over the Top 10 Percent Rule and the quest to make Texas’ top universities look more like Texas. 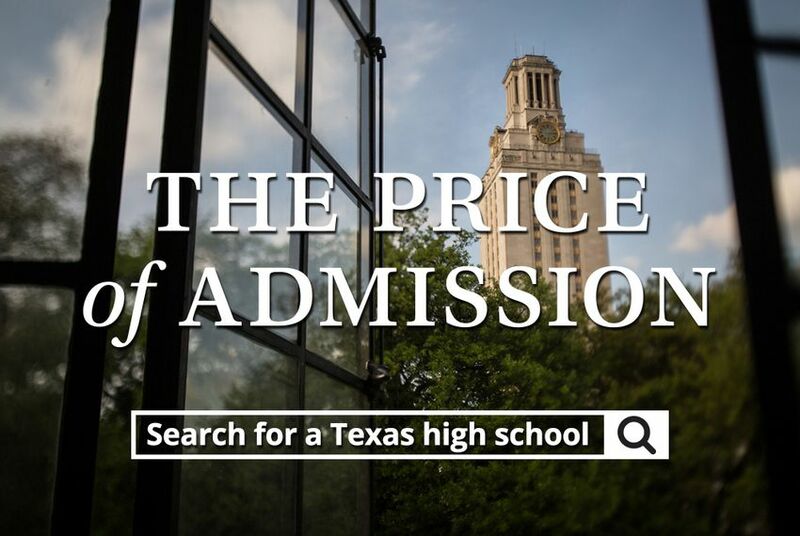 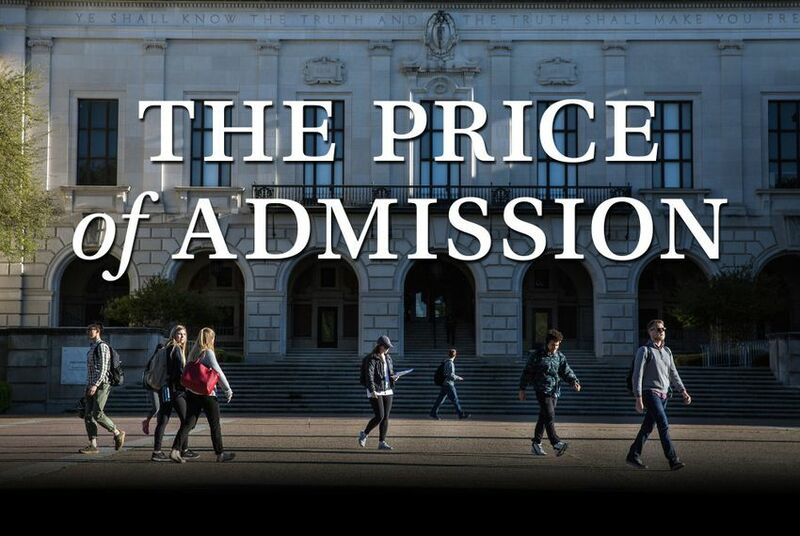 As many UT-Austin administrators say the Top 10 Percent Rule hurts the university's national prestige, the college is focused on helping UT-Austin students who might not have otherwise been admitted. 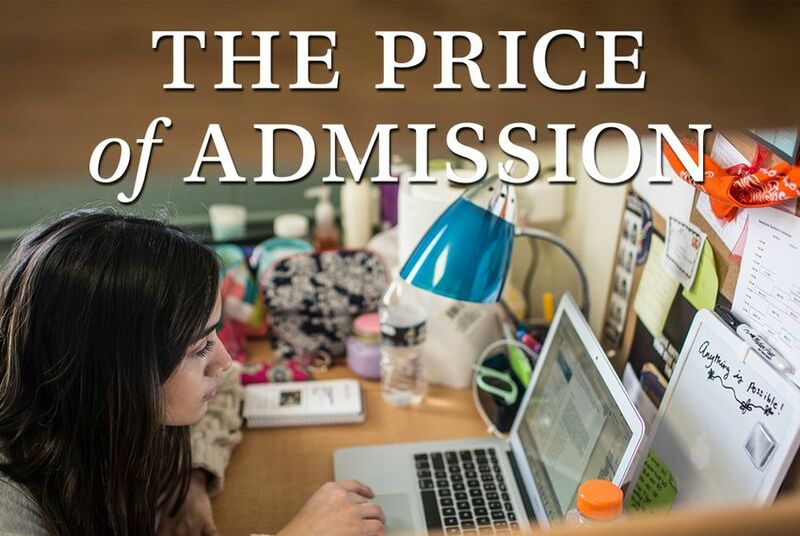 This is part of the Tribune's "The Price of Admission" series.